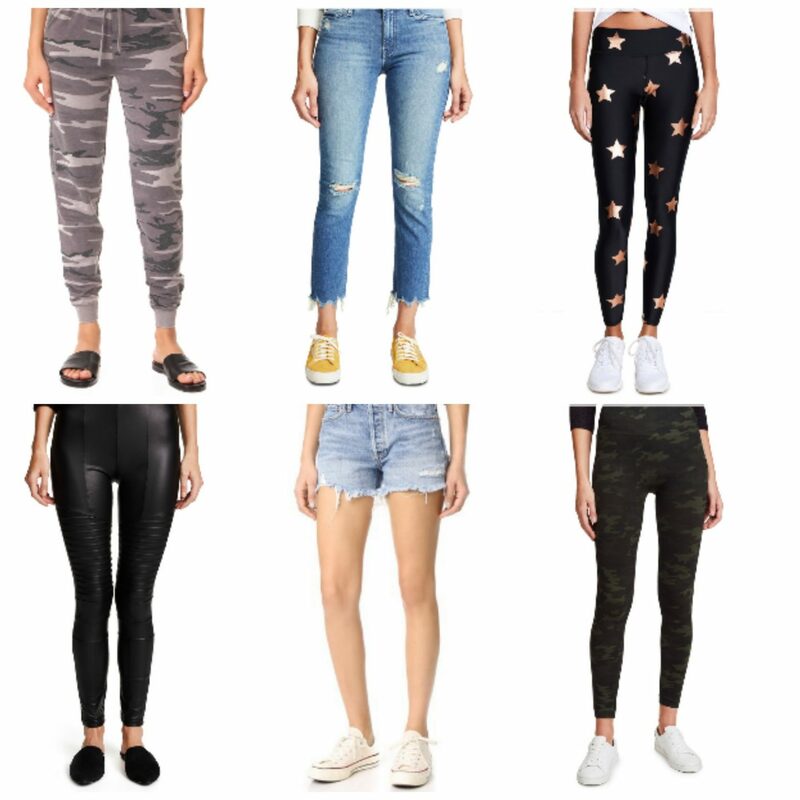 Here are the items that I’m currently craving this week featuring all pants and shorts from Shopbop! I’ve had my eye on these fun Z Supply camo joggers, and with the Shopbop sale that just ended I had to make them mine. I’m also really loving these SPANX camo legings which has more of a subtle print which is great too. They would both go so well with a denim jacket now that the weather is starting to cool down a little bit. Which is your favorite, and what are you currently craving?